This entry was posted on November 23, 2017 by MidMeds. 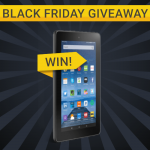 Black Friday 2017 - Win an Amazon Kindle Fire 7 Tablet! For Black Friday & Cyber Monday this year, we are giving customers the chance to win a fantastic Amazon Kindle Fire 7 tablet! 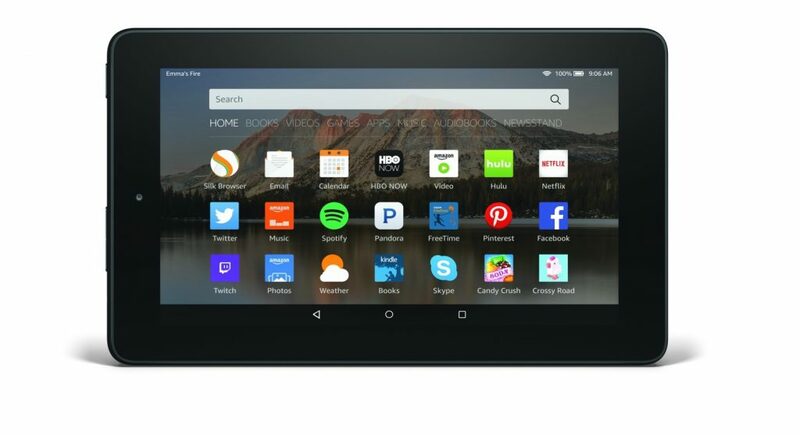 This is the latest generation of the bestselling tablet and is now thinner, lighter, with longer battery life and features an improved display! Simply place an order of £75 or over on Friday 24th or Monday 27th to be entered into the draw! Maximum of 1 entry per customer. Multiple qualifying orders will only count as 1 entry per customer. Open to customers in the UK only. Orders must be of over £75 (excluding VAT and postage) to gain entry to the promotion. Orders must be placed on Friday 24th or Monday 27th November for entry. MidMeds reserves the right to end or change any element of the promotion at any time. The prize is non-transferable. Update; this promotion has now concluded, the winner will be contacted.